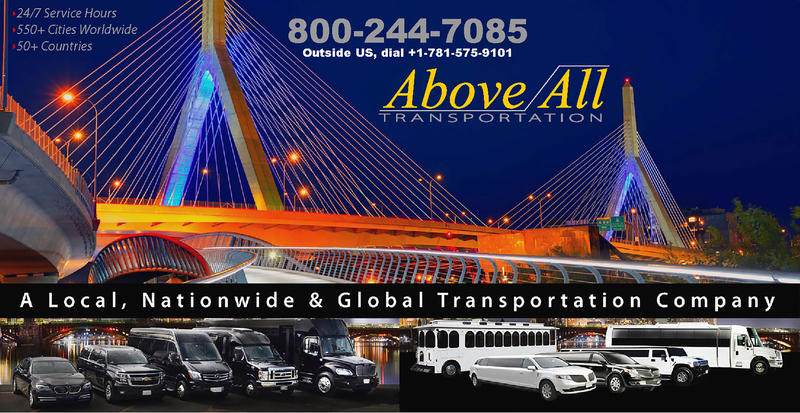 At Above All Transportation, we are committed to safeguarding and preserving the privacy of our clients. Information that you provide when submitting online form from our website. In accordance with the Data Protection Act 1998 you have the right to access any information that we hold relating to you. Please note that we reserve the right to charge a fee of $25.00 to cover costs incurred by us in providing you with the information.